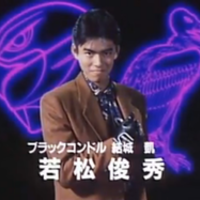 Anyway, I'm doing auditions for Choujin Sentai Jetman or Winged Squadron Jetman; the 15th Sentai series where it takes place in 199X where the Earthship was doing the J-Project, by using Birdonic waves to turn Skyforcers in to Jetmen; Ryu Tendo and Rie Aoi was chosen to be part of the project, until the Dimensional War Party Vyram an inter-dimensional clan destroys the Earthship and is bent to conquer dimensions. While the remaining Skyforcer Ryu Tendo and Commander Aya got away, Rie was supposedly killed and the remaining Birdonic Waves goes to four random civilians from Japan. 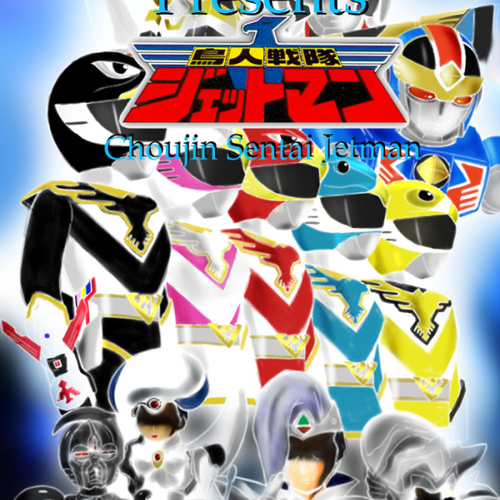 Now, within the search for the other Jetman, they encounter many secrets and stop the Vyram from taking over. If you want to know about the series I'm sure there is a torrent or watch it on Kissasian if you don't know the series. I know that Hobby casting only does a few days, but that's okay. My auditions will still be going, so if you want to audition for a series, you can send me a private message on my casting call and I'll give you my email address. Otherwise if you wish to participate, go right ahead. A bad boy womanizer, saxophone player, loves gambling, drinks wine, smokes and the loner wolf. He never likes Ryu, but loves Kaori. Kaori! You love me, and that's all! I'll do anything for you, just say the word. He's cold-hearted, selfish, and brutal. He is a "leader" of the Vyram. 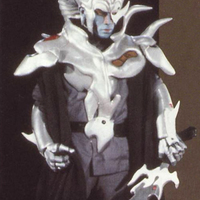 He can turn into a vampire bat monster called "Radigan" and he doesn't care about most of his teams and only cares about destroying the Jetman, himself. He carries the Demon Sword Bloody Gate. Kneel before us! We are the Dimensional War Party Vyram who come from the Back Dimension! You despicable vermin are nothing to us anymore, so now this 'front dimension' will be controlled by us, the Vyram Clan! 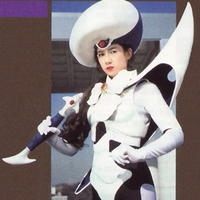 I am Radiguet, who is going to kill you with my Demon Sword!